Many girls say they don't need nor want jewelry as gifts. The reality is that even though we are considerate that way, we do love to receive it and wear it. Especially if it is a holiday. 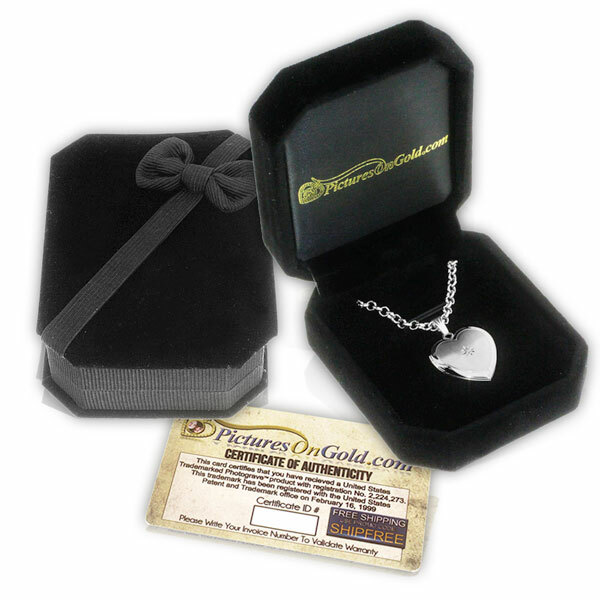 We like to show off that we have something special to remember a sentiment by. 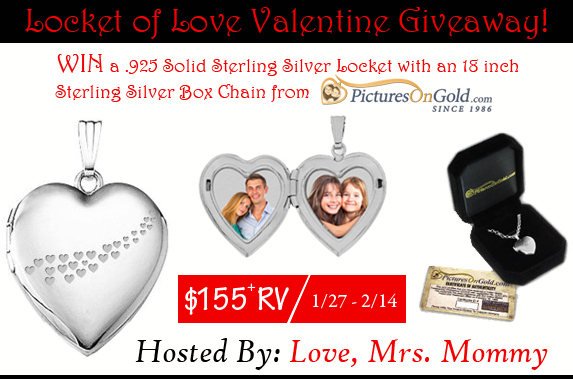 Therefore, we are very happy to bring our followers the chance to win something special to celebrate Valentine's Day. We have teamed up with a great group of bloggers for this one, so keep on reading to find out how you could win. Good Luck!